Hosted between NUI Galway and GMIT, we are pleased to present an exciting programme of oral and poster sessions with national and international plenary speakers, training events, workshops and networking opportunities. 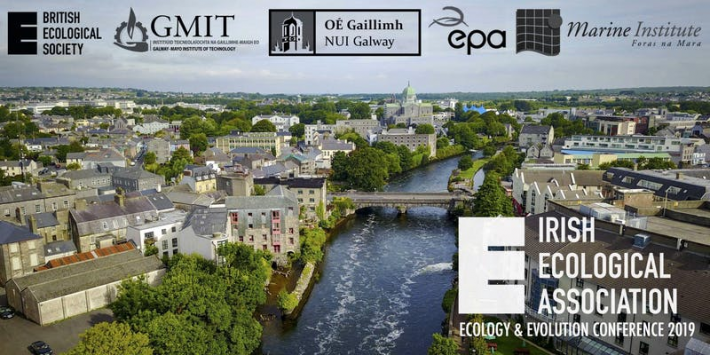 The conference is for academic and professional ecologists working in higher education and research institutions, government and non-government organisations, ecological consultancies and other professionals in ecology. The IEA conference is an ideal setting for cross-organisational discourse and collaboration. It is also a great place for students to present their work and network with Ireland’s leading ecologists.